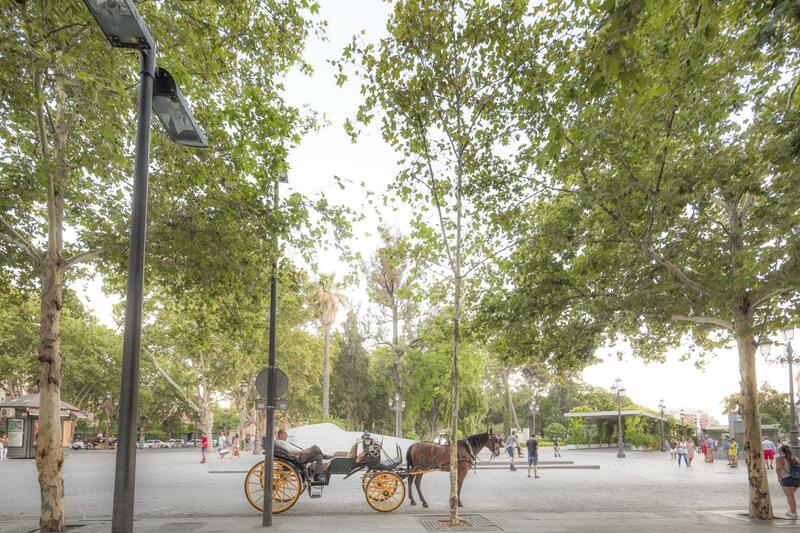 The Real Alcázar de Sevilla is a majestic complex of royal palaces, patios and grades. The Palacio Mudéjar o de Pedro I is its most characteristic building. 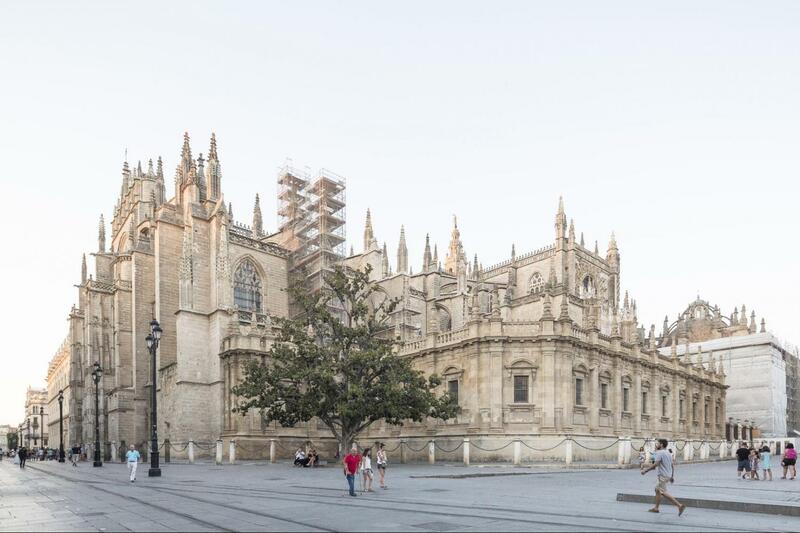 The Cathedral of Sevilla is the biggest Gothic cathedral in the world. 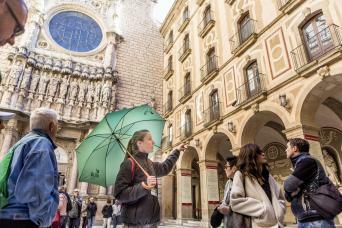 Is a sign of its Gothic, Renaissance, Baroque and Neogothic past in the city’s architecture and culture. 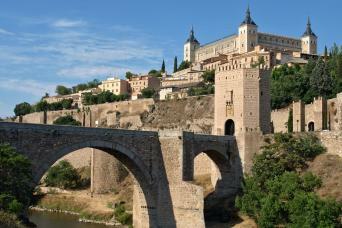 Discover the charm of Hispanic-Muslim architecture. Tickets to the Cathedral, the Reales Alcázares and the Giralda. Lunch, beverages or other services not specified. Due to the length of the walking tour, we recommend you to wear comfortable shoes and drink sufficiently water during the walk. 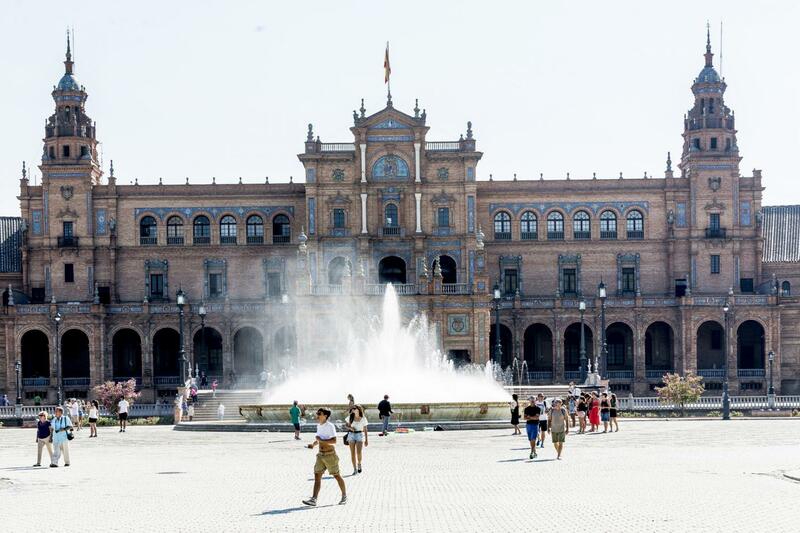 Make the most of your visit to Seville with a guided tour of the capital; explore the most important monuments and areas of the city with our sightseeing tour. 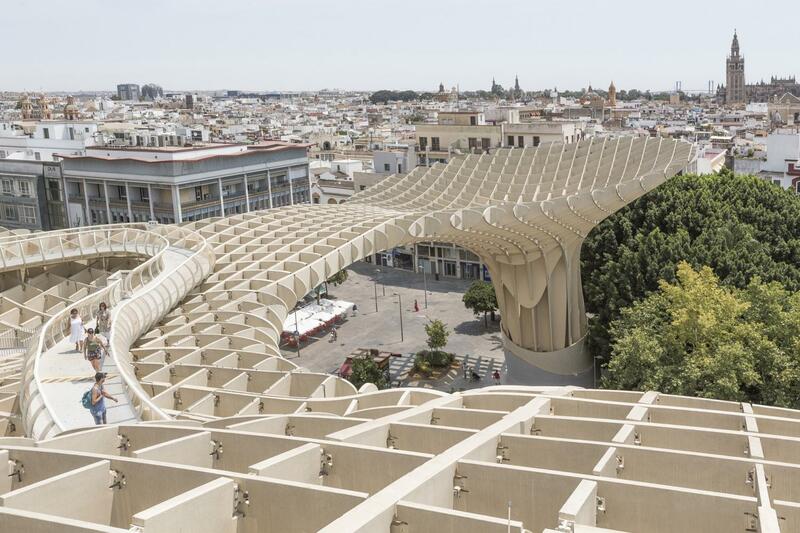 Discover the charm of Hispanic-Muslim architecture that is all around the city, walk along the shore of the Guadalquivir, great king of Andalusia, or enjoy the best views of the city from the top of the Giralda. With the company of our official tour guide of the city, visit emblematic works of historical and artistic heritage of Andalusia. You will be shocked by the Gothic-Mudejar beauty of the Reales Alcázares and amazed by the dimensions of the Cathedral of Saint Mary, both buildings declared as a World Heritage Site by UNESCO. Walk through the streets and the courtyards of the Barrio de Santa Cruz, the old Jewish quarter of Seville where it was established the second largest Jewish community in Spain, and if you feel up to it, finish the day with a climb of almost 98 meters at the Giralda, undisputed symbol of the city, a nice way to say goodbye to an unforgettable tour. 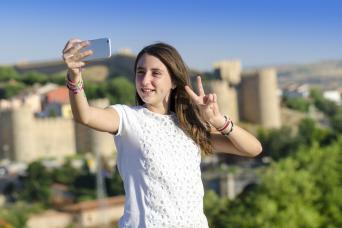 * This tour starts at Avenida de la Constitución 5, 41004 Sevilla and ends at Seville city center.